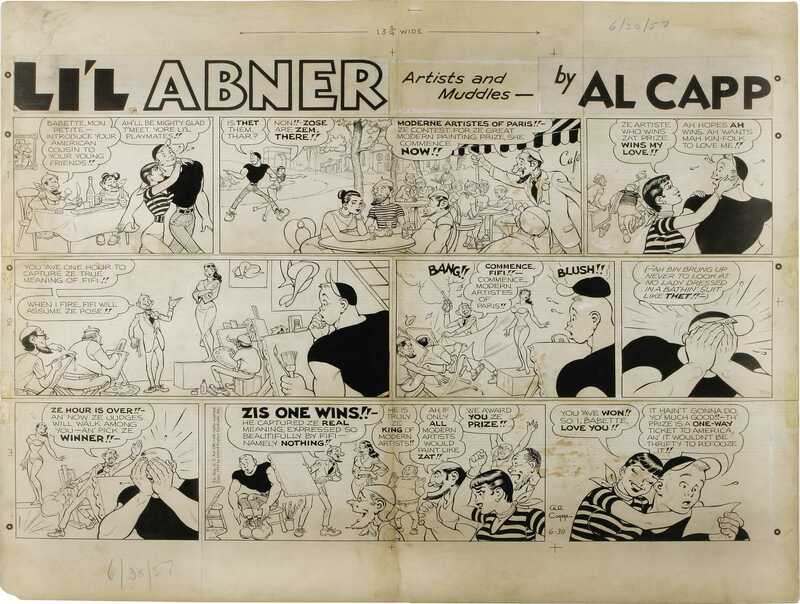 How many of you remember the comic strip that ran for many years and featured Lil Abner, Sadie Hawkins, and their friends in Dogpatch? On November 17, 1950, Sadie Hawkins Day was celebrated at Elon College and was sponsored by the Student Christian Association. Prometheus McGurgle (Mayor of Dogpatch) issued a proclamation calling for all Elon men who weren’t married to look over the “passel of gals” on campus, marry them, and “relieve their pappies and mammies of the burden of their board and keep.”Emma Jean Clayton (Sadie) headed the committee responsible for the festivities, while William Tolley (Lonesome Polecat) handled the decorations for the “stompin” that night. The “stompin” included ‘round and square’ stomps, followed by refreshments of ‘Kickapoo joy juice.’ The Sadie Hawkins Day Race, “the most hooman race of all,” was held during the day. Permission was granted for the girls to wear jeans or appropriate costumes, as all participants were asked to dress in Dogpatch citizenry fashion. The charge for admission to the Sadie Hawkins Day events was one cent per inch of the girl’s waistline – and the girls paid! Fun look back to Elon’s celebration of Sadie Hawkins Day 61 years ago! My how times have changed…………..